Welcome to Cody’s Auto & Transmission! When your vehicle isn’t running properly or requires routine maintenance, you need an auto repair facility that you can trust to get your vehicle back in top-working order as soon as possible. At Cody’s Auto & Transmission, we understand that your vehicle plays a huge role in how smoothly your life runs. You need your vehicle to perform its function day in and day out so you can do all of the things you need to do. Because of this, we know it is important to you that auto repair doesn’t cause unnecessary stress due excess cost or precious time wasted. 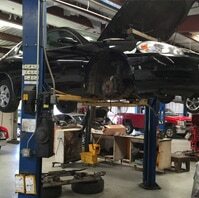 Your vehicle should be in your garage, ready to drive, and running correctly... not in a shop for days on end. 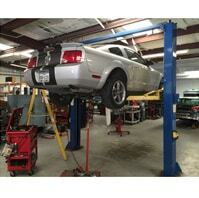 If you are looking for auto repair in Temple, TX, come to us. 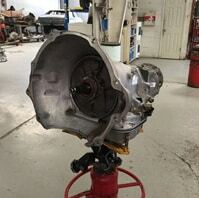 We do it all: transmission rebuilds, brake repair, air conditioning service, and much more. Our quality service, trustworthy staff, and convenient location near downtown Temple make us a local favorite for auto repair. With Cody’s Auto & Transmission, you are guaranteed to receive high-quality parts, exceptional attention to detail and fair pricing on each visit. So, stop by. We would love to give your vehicle the attention it deserves. 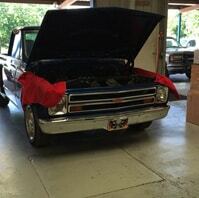 What changes when you visit Cody’s Auto & Transmission? ●	No more traveling out of town to get good quality auto repair service. ●	No more auto repair that requires a second service trip to fix something that wasn’t done right the first time. ●	No more bouncing from mechanic to mechanic trying to find one you can trust. ●	No more sloppy, “cheap-way-out” fixes. ●	No more rushed-through jobs. ●	No more unexplained charges or mysteriously high rates. ●	No more being told that a shop can't perform the repair your vehicle needs. We want you to experience the best auto repair possible in Temple, Texas. Excellent service is the foundation of what we do. Call us today! 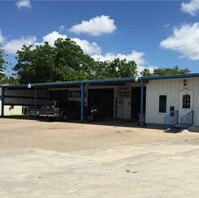 Need auto repair in Temple, TX? Welcome to Cody’s Auto & Transmission! 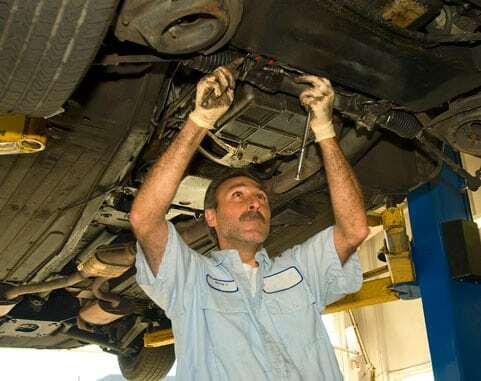 Auto Repair in Temple, TX Easy on your life and your wallet When your vehicle isn’t running properly or requires routine maintenance, you need an auto repair facility that you can trust to get your vehicle back in top-working order as soon as possible. At Cody’s Auto & Transmission, we understand that your vehicle plays a huge role in how smoothly your life runs. You need your vehicle to perform its function day in and day out so you can do all of the things you need to do. Because of this, we know it is important to you that auto repair doesn’t cause unnecessary stress due excess cost or precious time wasted. Your vehicle should be in your garage, ready to drive, and running correctly... not in a shop for days on end. 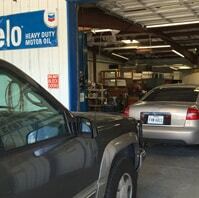 If you are looking for auto repair in Temple, TX, come to us. 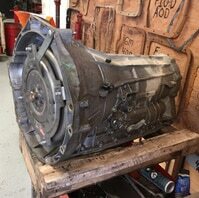 We do it all: transmission rebuilds, brake repair, air conditioning service, and much more. Our quality service, trustworthy staff, and convenient location near downtown Temple make us a local favorite for auto repair. With Cody’s Auto & Transmission, you are guaranteed to receive high-quality parts, exceptional attention to detail and fair pricing on each visit. So, stop by. We would love to give your vehicle the attention it deserves. 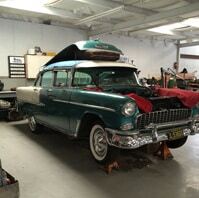 What changes when you visit Cody’s Auto & Transmission? Copyright 2018 © Cody's Auto & Transmission | All rights reserved.